(1) 6x new 15-round P30/VP9 9mm mags. These are mags which do not have wrapping but were never used. Five came with the guns and were set aside in storage, and the sixth was purchased new, taken out of the wrapper, and also placed in storage. Selling in lots of 3 @ $100 shipped or take all 6 for $180. 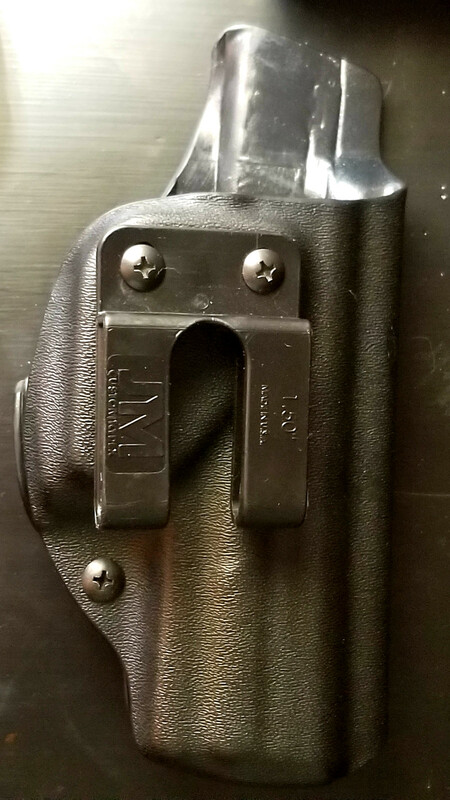 (2) 10x used 15-round P30/VP9 9mm mags. Some of them rode in my range bag, some of them were in storage, but all of them I know are used. They are in good condition. Selling in lots of 2 @ $55 shipped or take all 10 for $240. 02/15/2019 Four mags SPF, six remain. 02/17/2019 all SPF. (3) Bawidamann horizontal mag carrier. Black - used, good condition. Asking $27 shipped. I would prefer to sell but the only trade I would consider is SIG P320 17-round magazines (I need up to 6). Used, good condition. Asking $67 shipped. 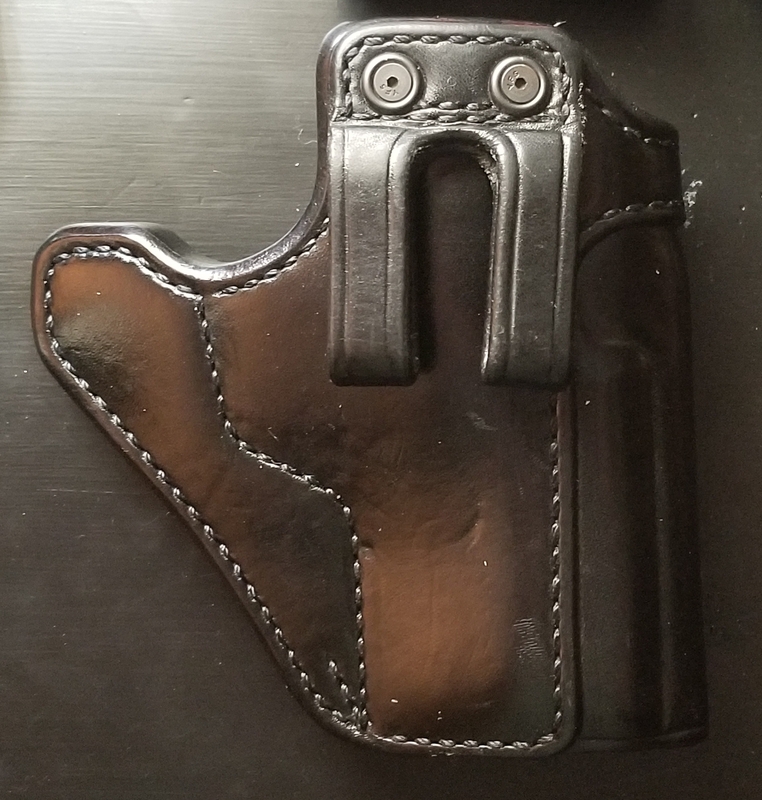 It's also compatible with the P2000 and USP Compact (but will not work with the VP9). SOLD. Post may be updated as I go through my stuff, but this'll get me started. Will update with pics. Last edited by ssb; 02-17-2019 at 08:26 AM. Bit of a delay, but pics added.